Generally we're most nostalgic about the cartoons we grew up with and are convinced that nothing beats the animated shows of the 80s and early 90s.... usually we're right - that is, until you sit down and watch Avatar - The Last Airbender -- we're big, big fans of the show around here! 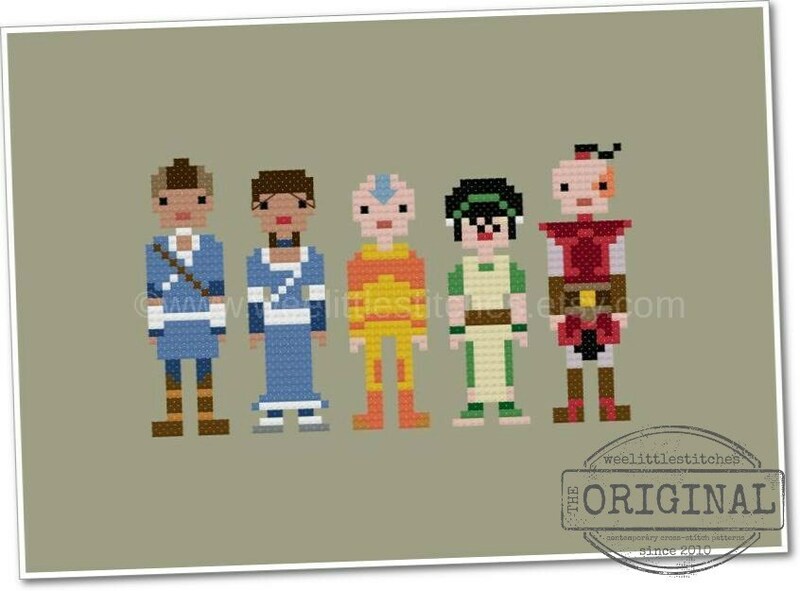 This cross stitch features the Avatar Aang, his friends from the Southern Water Tribe, Katara and Sokka, their Earth Bending friend Toph, and the wonderfully conflicted Prince Zuko of the Fire Nation. It makes the perfect gift for the little (or big) Airbender in your life. 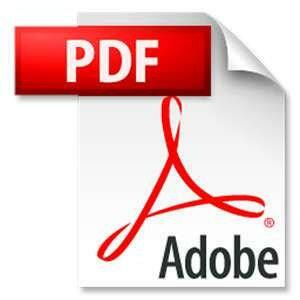 The digital file will be delivered INSTANTLY via email and download link. The pattern will be sent to the email on file with Etsy and can also be accessed through your "Purchases" folder. Due to the nature of digital files, no refunds can be given after the email is sent to the buyer.